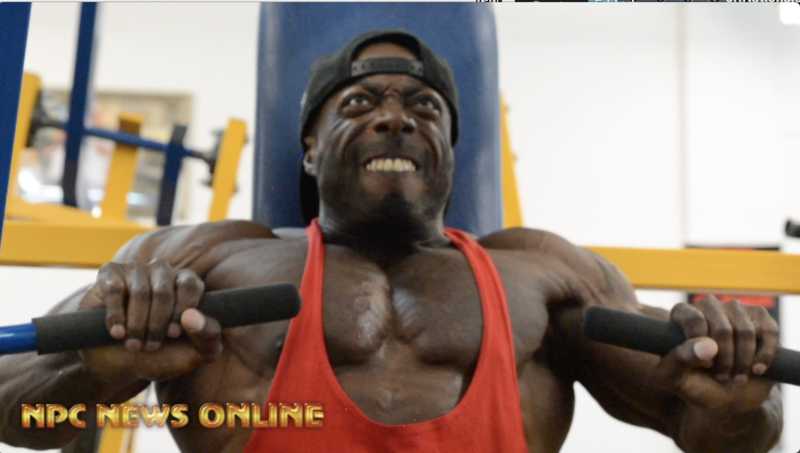 IFBB Classic Physique Pro George Peterson Chest Workout 12 Days Out From the Mr.Olympia. Filmed At the NPC Photo Gym by J.M. Manion. Next articleGet PUMPED for your next Workout like @steelfitusa Ambassador @ironprincessfit!